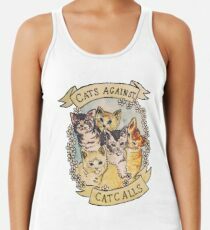 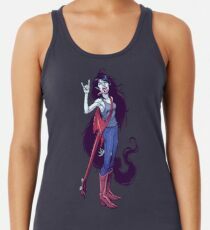 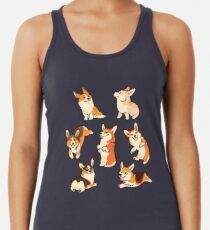 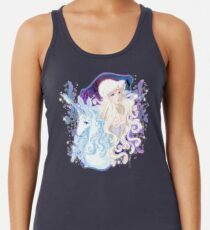 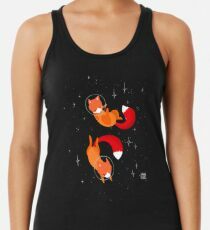 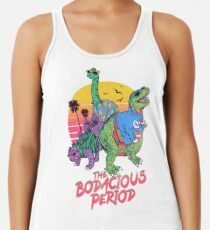 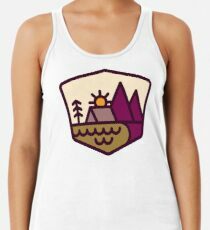 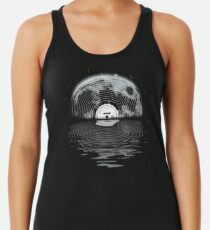 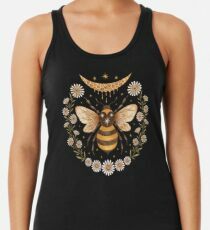 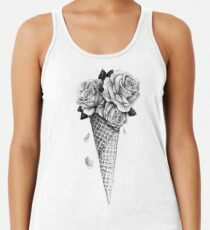 Women's tank tops featuring original designs created by artists. 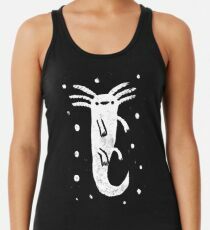 Black, white, and navy colors. 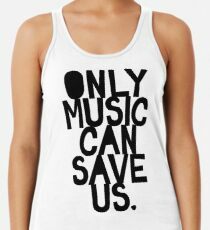 Ethically sourced. 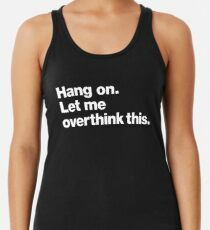 Sizes XS-L. Fast delivery. 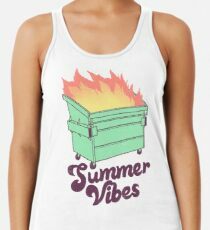 Find your thing. 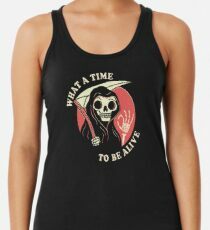 Show off the stuff you love (and your arms) with awesome custom printed women's tanks available in wide variety of colors and sizes. 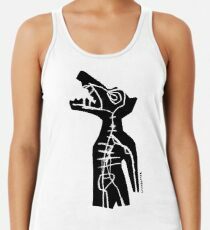 Choose from original designs created by independent artists.